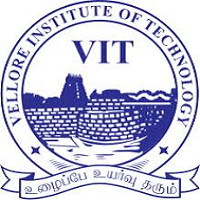 B.E /B.Tech M.E /M.Tech. M.Sc. M.C.A. 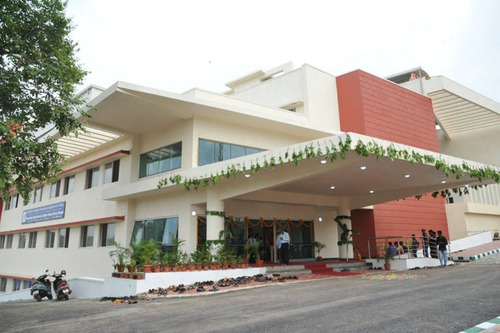 College has excellent opportunities and facilities which are far better than most top NITs and other so called top ranked colleges in the country. Great labs. Many student teams and research projects. 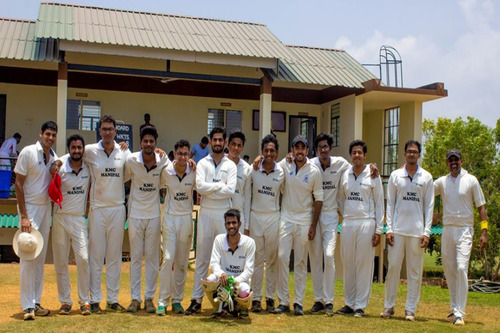 Lot of technical and cultural clubs for extra-curricular activities and overall development. Amazing location of university. Has latest updated curriculum matching the current technologies. Placements are good, specially for CSE, IT, CCE, ECE, Mech. Only drawback being, high fees and increasing intake which is decreasing the quality of students in the recent years. Hope the university management realize this soon. My college life is peaceful and fantastic. The hostels are well furnished and neat and clean. There are a huge no. of clubs and projects which can be joined according to your interest to learn and inplement new things. 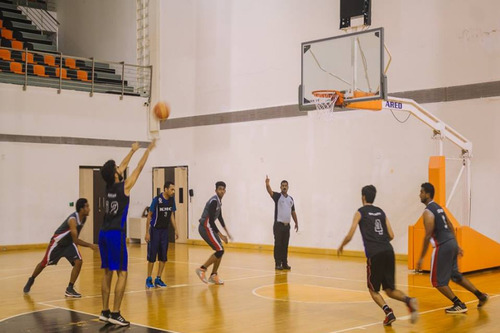 Apart from these we have very good sports facilities provided by World class sports complex, Marena, for sports enthusiasts and athletes. The faculties are knowledgeable and supportive. The infrastructure is mesmerizing. 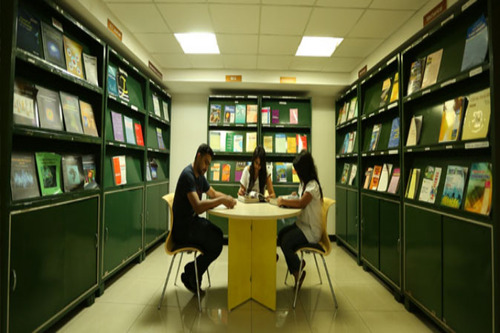 Each and every classroom are equipped with AC so students can study peacefully. 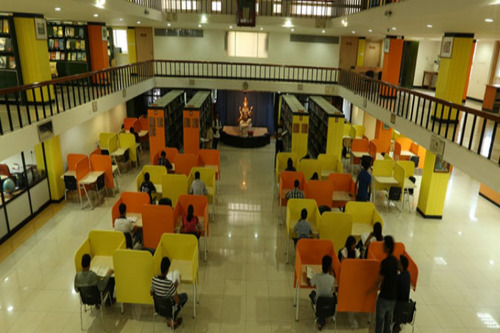 There is a central library which contains thousands of books and it is equipped with individual study halls and group study halls so that everyone can study in their own way. There is a huge MAHE automobile workshop in the backside of college where all the projects are carried out. College infrastructure is really good. Faculty is knowledgeable. 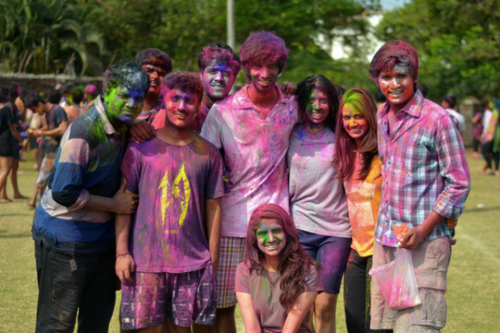 Student life is amazing and not as bad as some other colleges. Students are given good amount of freedom. Placements are also decent. Most important of all, we get really good machines and equipments. 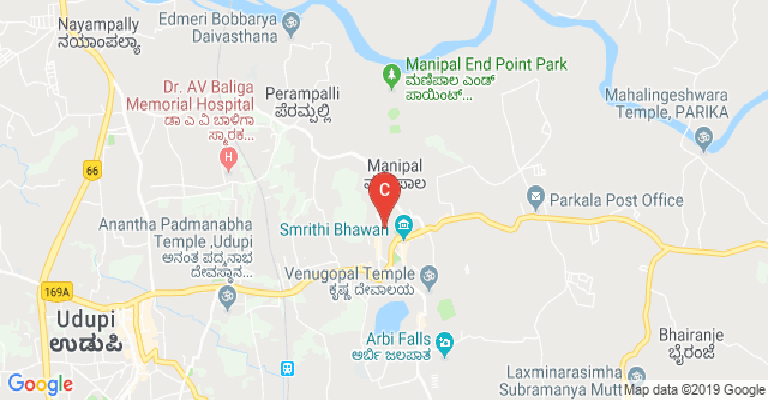 I've lived in Manipal all my life, so college at MIT was quite an obvious choice for my parents. 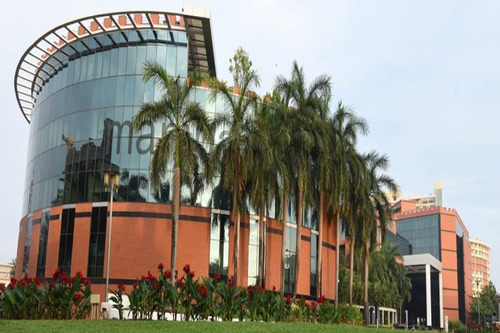 Given that i had studied in a school run by the Manipal Academy of Higher Education, I was eligible for a Scholarship for Academy of General Education Students, or SAGES, as it it popularly known. I had a good enough rank to get into Computer Science, the most coveted branch in MIT, but I was more inclined to take Mechanical Engineering. Being a girl, there was a lot of dispute in my family as to whether or not I should pursue such a male dominated stream. After much consultation with friends, family and college authorities, I finally agreed to take Electronics and Communication(ECE), the next best option (or so I was told) after Computer Science(CSE). I was strongly against taking CSE as I just could not picture myself spending most of my productive years in front of a computer screen. The prospect of ECE was quite scary too. I had this block in my head about transistors (because I never understood them in 12th), and I figured ECE was built on transistors , hence my fear. But that is where I was wrong. In our first year of college, we have one subject each from all major branches and Basic Electronics was one of them. We had a brilliant teacher for the subject and he genuinely converted me. I was much more confident about going into the branch and although the third semester is quite challenging, it wasn't hopeless. As the semesters passed by, I got into the flow of things and even found an area I like, Embedded Systems. 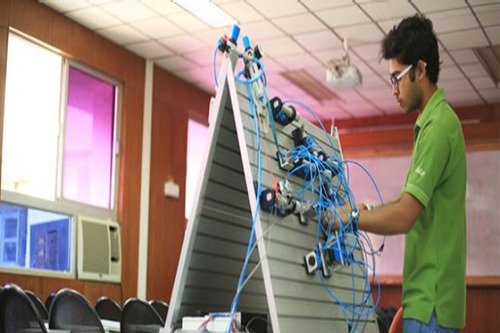 Our college requires us to make mini projects in atleast one subject each semester from the 3rd to the 6th semesters. I found my interest through one of these projects. Although the projects can be a pain if it's in an area you dislike, they are a means of figuring out what you're good at and what you should steer clear of! Coming to the extra curriculars and campus life. MIT has a host of different clubs that make racecars, launch satellites and even teach underprivileged children. If you feel like engineering is not your cup of tea (which is quite frankly true for half of all engineering students), there's a student business incubator on campus that lets you explore you're entrepreneurial side. The college takes student journalism very seriously too. I know of people who've gotten journalism scholarships to prestigious American Universities for their work in the college media bodies. Talking about placements. Majority of the Computer Science students get placed, and placed well. Most of the ECE students get placed too, but unfortunately, most of the recruiters are IT companies. Only a small fraction get placed in core ECE companies. So if you are someone like me who does not want to end up doing an IT job, you will have no slack time in ECE. Take up projects on your own or work under a professor or one of the aforementioned clubs. Keep track of advancements in your field of interest, and you should do just fine. There's just something magical about this place, students say. Tucked away, far from the hustle bustle of the city, it has created an amazing environment of its own. 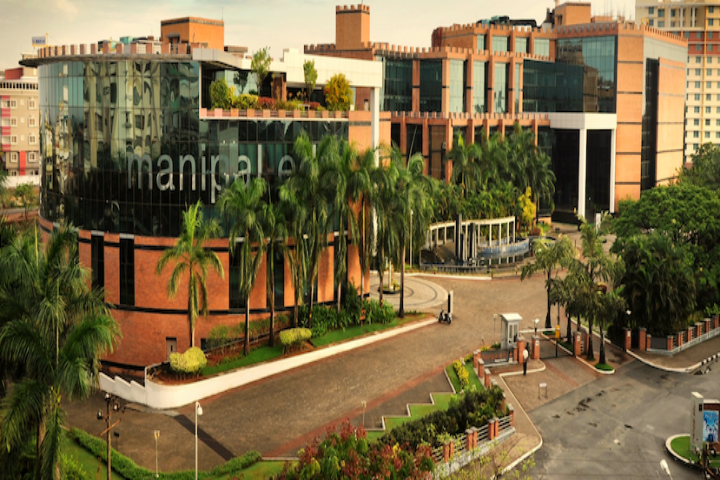 A student who recently graduated from the college tells us, “You will meet the craziest bunch of people here, learn so many things about yourself that you probably wouldn't have, had you chosen to study within the comforts of your city.” Keep this in mind when you make your choice between Manipal and any other college. 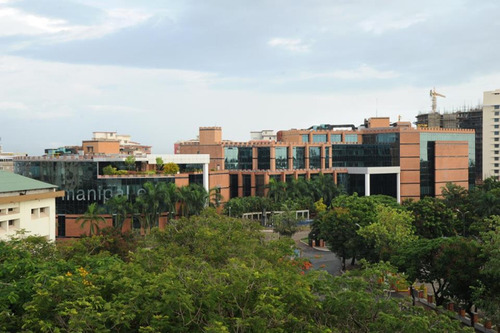 Is MIT manipal is good engineering college for btech or not ?? Can a student studying in Gulf answer MET? 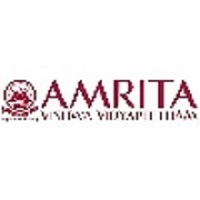 Is there negative marking system at MET b.tech ? Medical/Hospital :Medical facility (First Aid) available on the college campus. 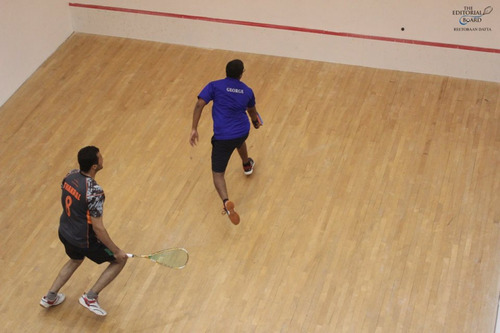 Sports :Sports facility (indoor and outdoor games) available on the college campus. I.T Infrastructure :A VPN network connects all Manipal Group of institutions in India and abroad with high-performance MPLS (Multi-Protocol Label Switching) backbone – a committed step towards a digital university. This solution provides for high flexibility in not only adding new sites and locations but also in adding new services like video conferencing, VoIP etc. 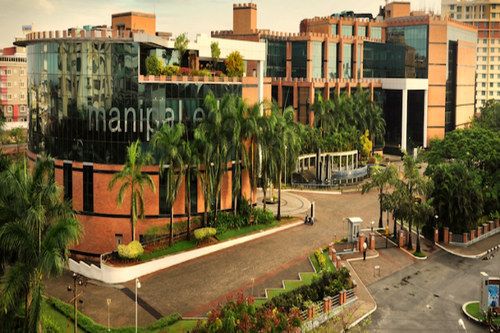 Manipal GWC is highly secure, scalable and provides high uptimes with redundancies built into solution. Cafeteria :Cafeteria facility available on the college campus. Alumni Associations :Alumni Association available on the college campus. Laboratories :Laboratories facility available on the college campus.